SKU: LEDSCREENOD-LP. Categories: LED Screens. SKU: LEDSCREENID. 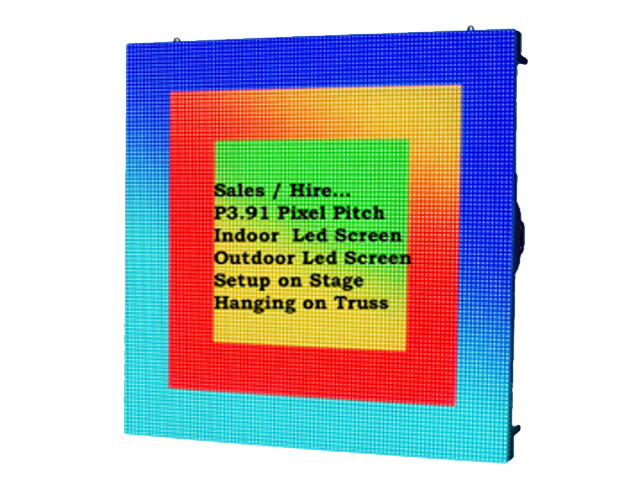 Categories: LED Screens. 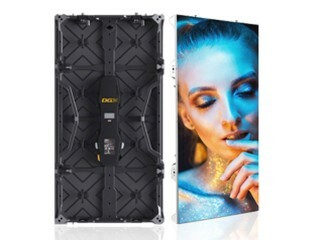 SKU: LEDSCREENOD. 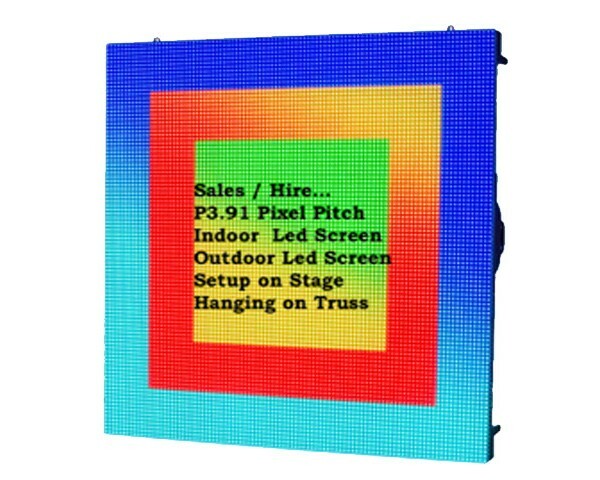 Categories: LED Screens.